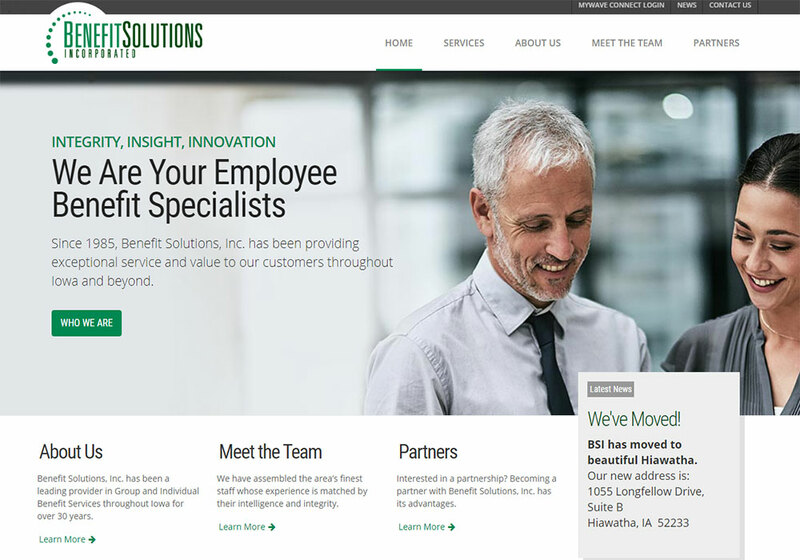 Benefit Solutions was built with WordPress. 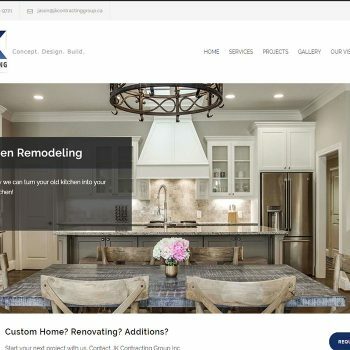 The client wanted a redesign that featured a fast-loading, mobile friendly website with contact form, services, blog and updated content. 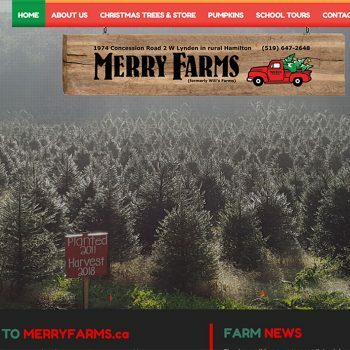 The website includes responsive design ( mobile friendly ) with Google Analytics, SEO, web caching, and testimonials.